bicep with the flick of the hose. His dark hair curled at the ends and dipped into his face. mouth to make sure I didn’t have drool dripping down my chin. to match. The sight of her sparked a grin. “Hi, Mrs. White. I like your new wheels." “Hello, Tegan. She’s pretty, ain’t she?” Mrs. White rubbed her hand over the scooter. tossed the mail all over again. Drewy McHottie was Andy! 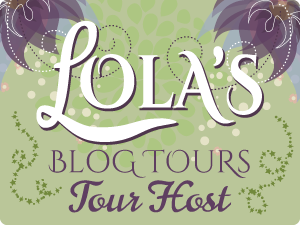 There’s a tour wide giveaway during the book blitz for Sketches of my Soul. One winner will win a 10$ amazon gift card!